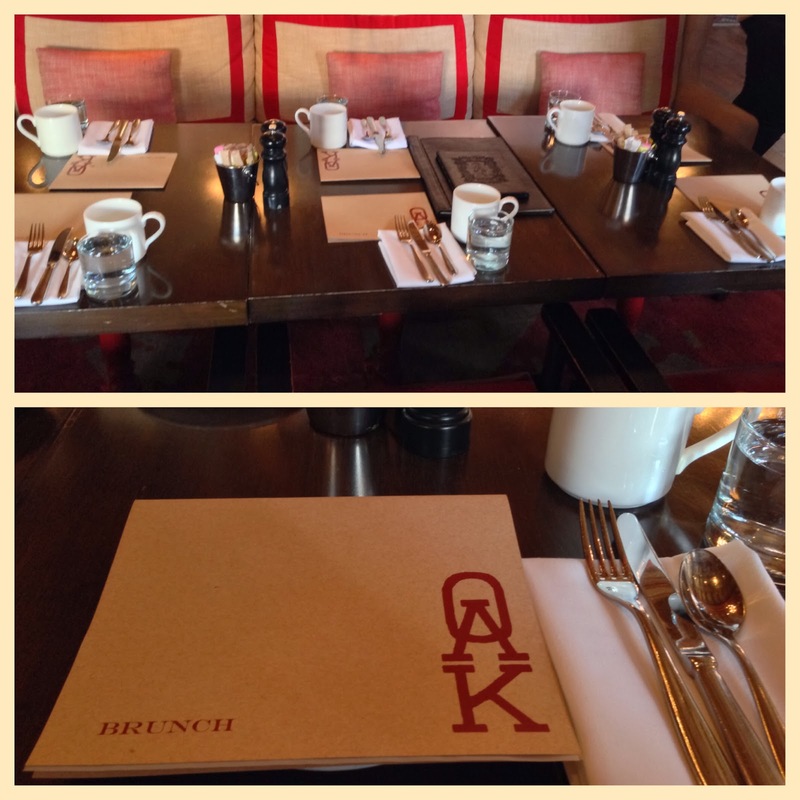 Recently, I attended another great @blogandtweetbos brunch event at Oak Long Bar + Kitchen located in the Fairmont Copley Plaza in the heart of Boston’s Back Bay, (the same place I had my senior prom...12 years ago…). I sat at a small table with three other women, Andrea, marketer for TJX Companies (Fashionista! 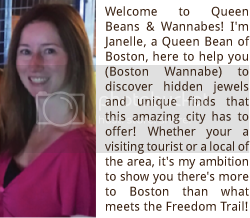 ), Jessica, marketing for First Aid Beauty and Jennifer, marketer for Fairmont Copley Plaza & Oak Long Bar + Kitchen (very good person to know for reservations). We got to know each other better with lots of chatting and some delicious brunch cocktails: Presidential Bellini & Morning After. As we were gabbing about our best finds at TJ Maxx & Marshalls and munching at our Pretzel Bread, we were suddenly silenced by what was bestowed upon our table; a magnificent plate of Charcuterie full of amazing cheeses, meats, olives, figs, and a really long baguette. After all the stares and ‘Oh My Gods’, we finally got into the good part and started eating all the delicious cheeses, meats and olives and finished just in time for our main brunch courses. 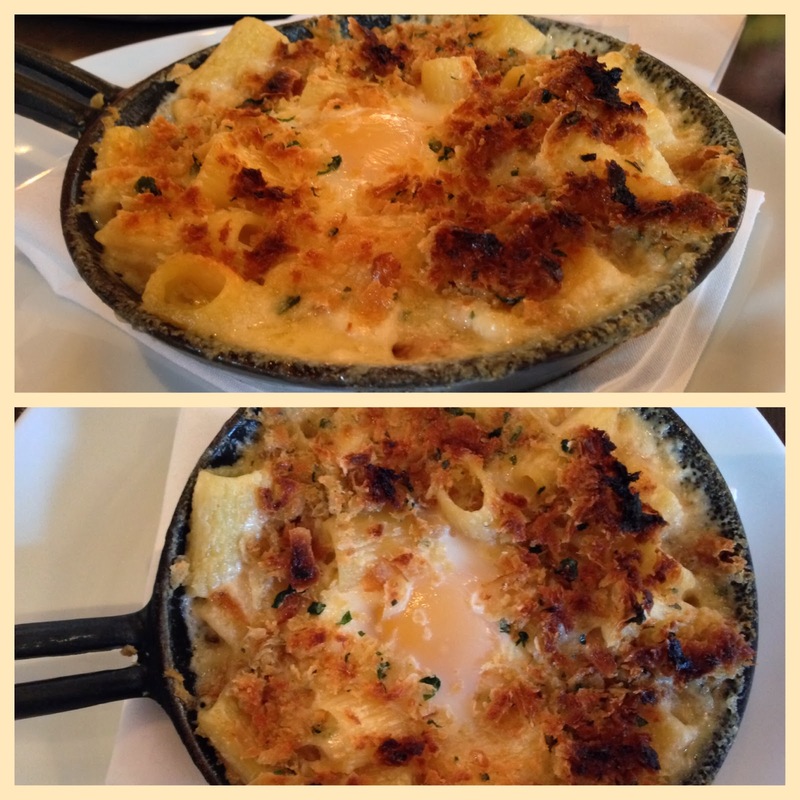 I chose the Breakfast Mac n’ Cheese, a combination of hot mac n’ cheese, mixed in with even more cheese, bacon, croissant crumbles and a fried egg on top, absolutely delicious and very rich and filling. We lost track and of time and realized that we were the last table to leave, but since we were clearly in no rush, Jennifer took us to see some of Boston’s cutest residents, Carly & Catie Copley, two black labs that you can actually take for walks if you’re a guest at Fairmont Copley Plaza. By the end of the brunch event, I had met some great people, got a lot of knowledge about TJ Maxx and where and how to find the best deals and another great restaurant/bar to add to the list of great places to come back to again. 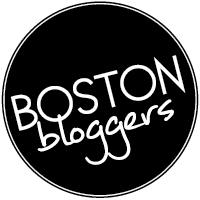 Cupcakes & Cocktails & Bloggers…Oh, My!